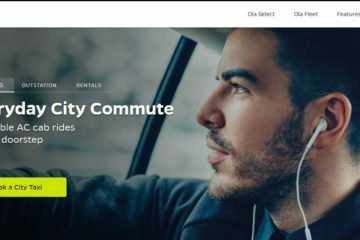 Inter-city cab rental platform MyTaxiIndia Pvt. 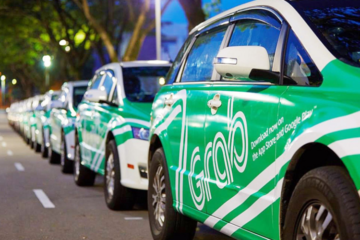 Ltd has raised $1 million in a bridge round of funding from Japanese taxi rental firm Nihon Kotsu Co, which is an exiting investor in the startup. Nihon Kotsu is one of the biggest taxi company in Tokyo. It holds about 3200 taxis in the Metropolitan area and provide two types of taxis such as Black taxi and Yellow taxi. The funds will be deployed to strengthen technology infrastructure and bring more vehicles on the platform. 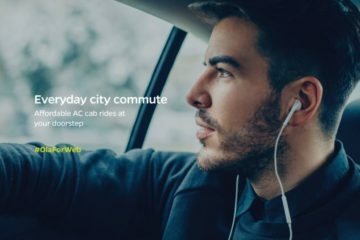 “On MyTaxiIndia, you can book taxis for local usage on an hourly basis as well as outstation rides and holidays, which may be a five to seven-day affair,” said Anshuman Mihir, co-founder and CEO at MyTaxiIndia. 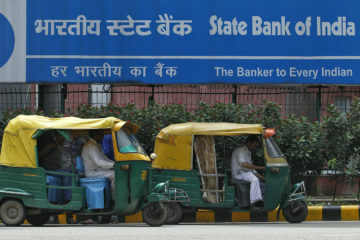 “In India, about 113 million people made outstation trips in 2013. Hence, this market is huge. We want to capture this market first before entering the point-to-point segment,” he said. MyTaxiIndia works with both operators and individual drivers for its current inventory of more than 4,000 cars and claims to have a presence in 102 cities. In June 2015, it received seed funding worth $100,000 from Green House Ventures (GHV) Accelerator and was part of the latter’s 12-month acceleration program. 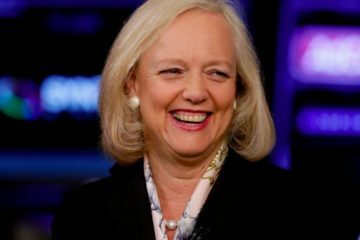 HPE’s Meg Whitman to be Uber’s New CEO?